I've been meaning to put this blog post up before the colour pop one but I was too excited about it. 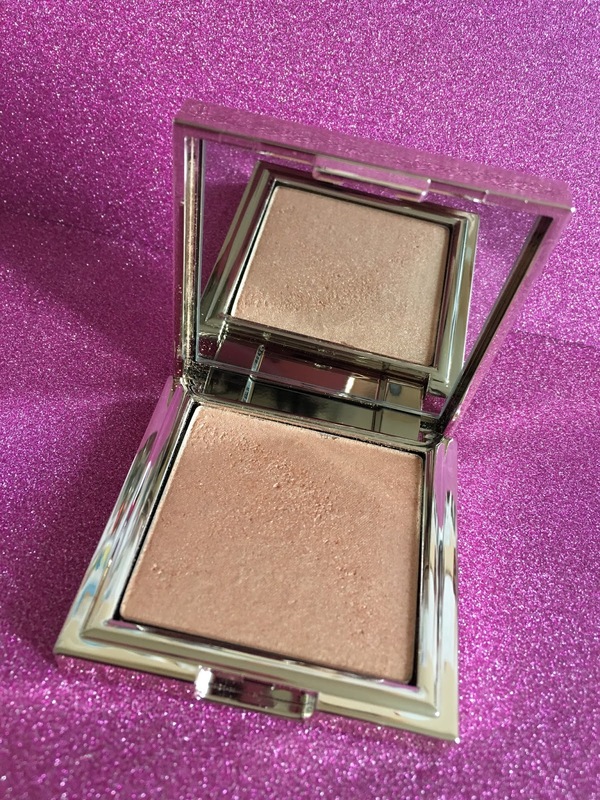 Oh my holy highlighters! This is FRIKING fantastic!! I literally used one swipe on my face and I glowing. Me being me I obviously put more on to glow so the people on a place can see it but this is REALLY pigmented. I never expected it to be. 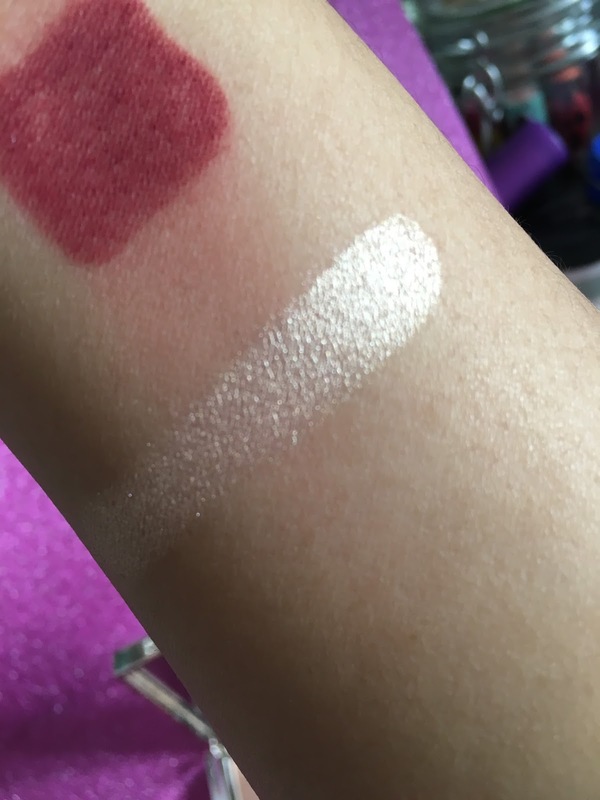 If you like a subtle highlight then this isn't for you. 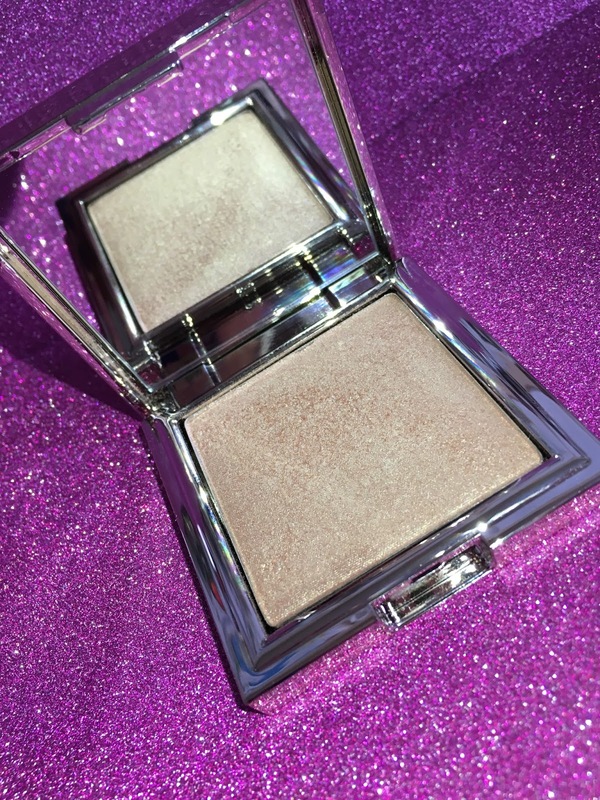 This is more for people who like to glow Amrezy style. 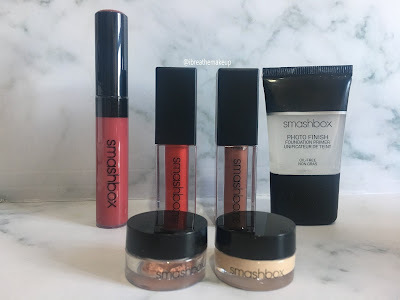 If you like subtle highlights them Mac highlights are the one for you. 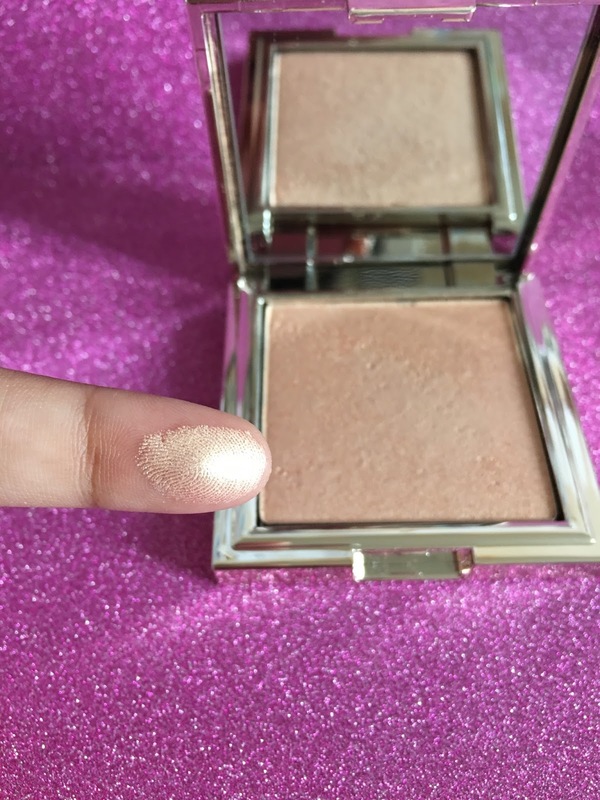 The texture is soft, creamy/ buttery and pigmented even though pigmented isn't a texture but I really like the buttery feeling of it. For my UK girls and boys this is exclusively available at Cult Beauty and retails for £19 unfortunately this colour is currently sold out but you can always join the wait like (click here) or check my Instagram for updates. 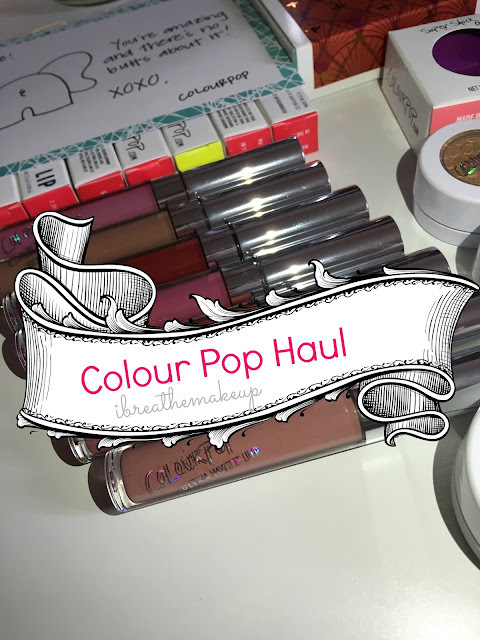 If you haven't checked out my Colour Pop Haul click here or the picture below.